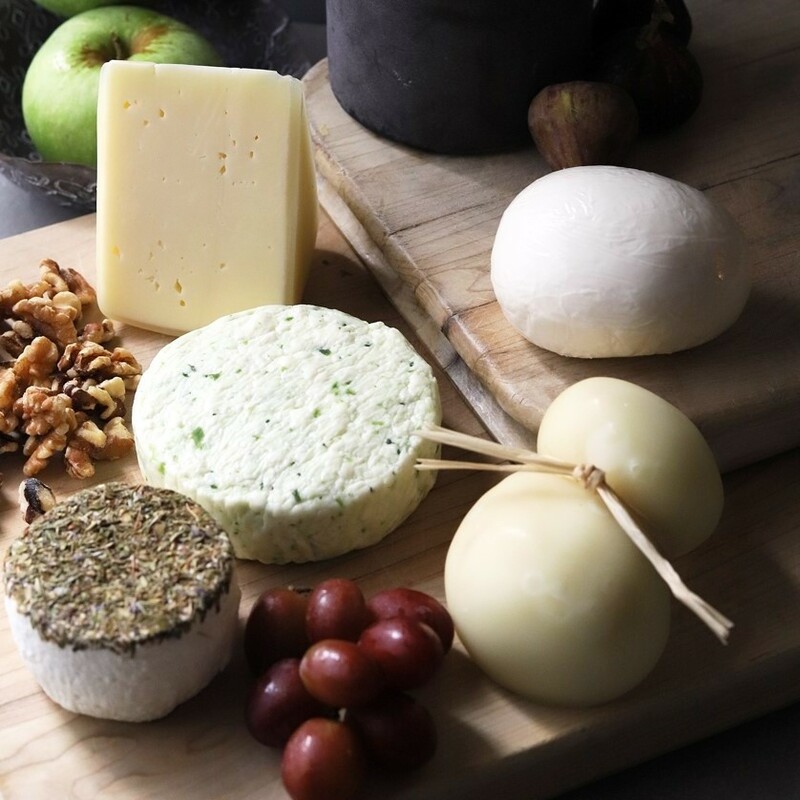 A popular selection of Paula's award-winning cheeses. 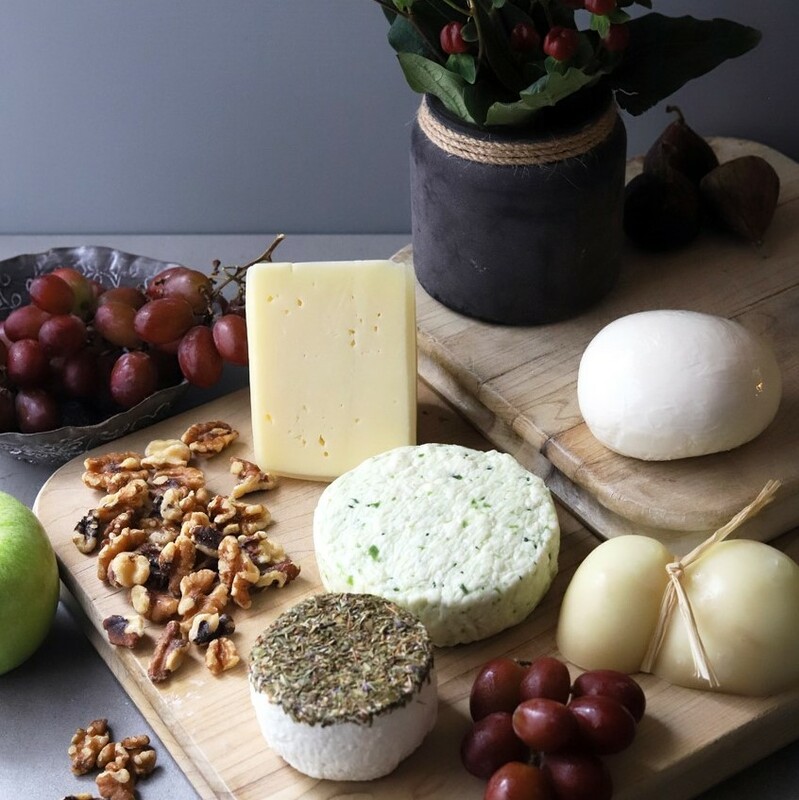 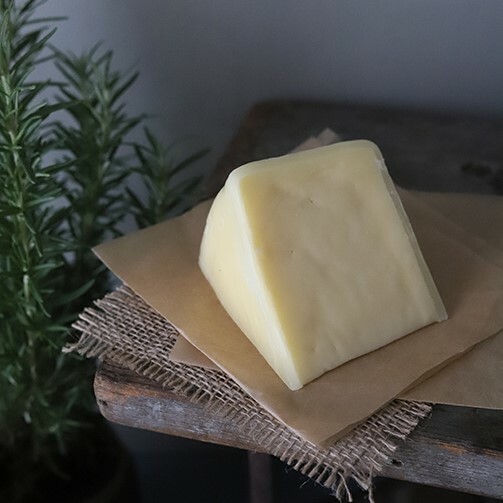 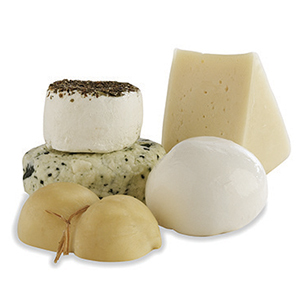 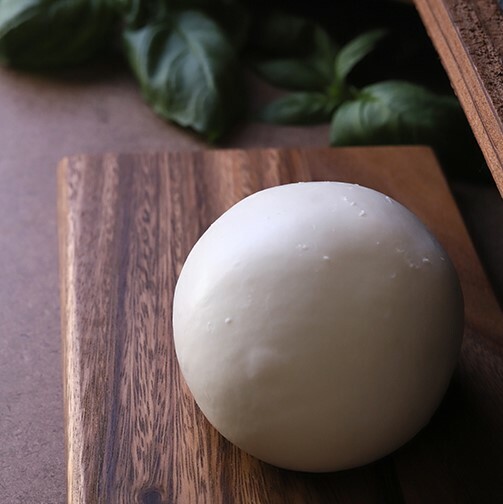 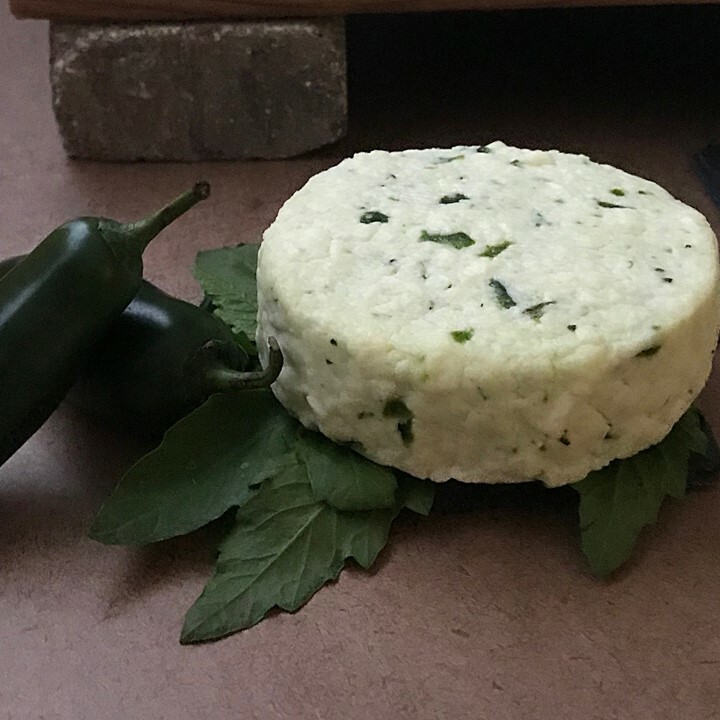 Includes both fresh and aged cheeses, plain and flavored cheeses. 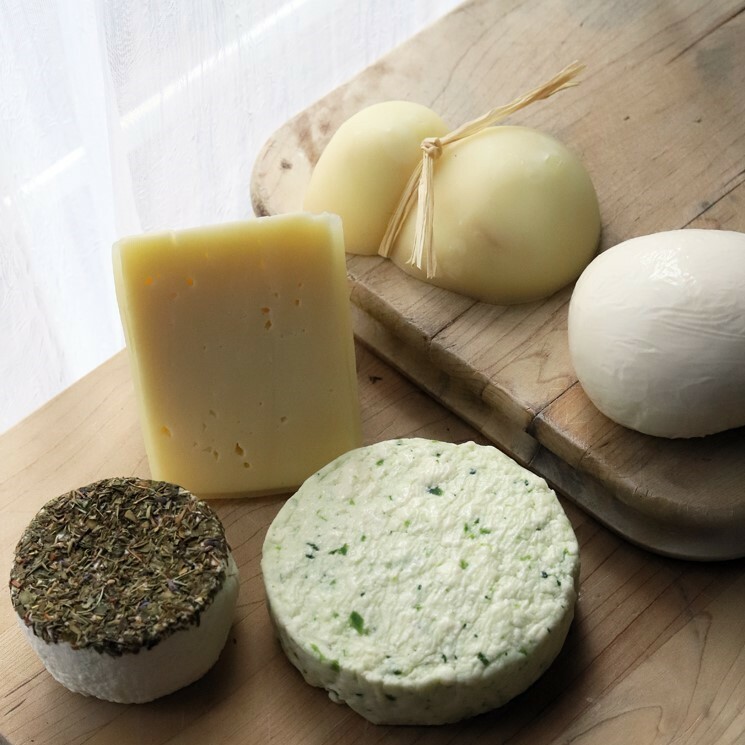 Every one of these cheeses was so good. 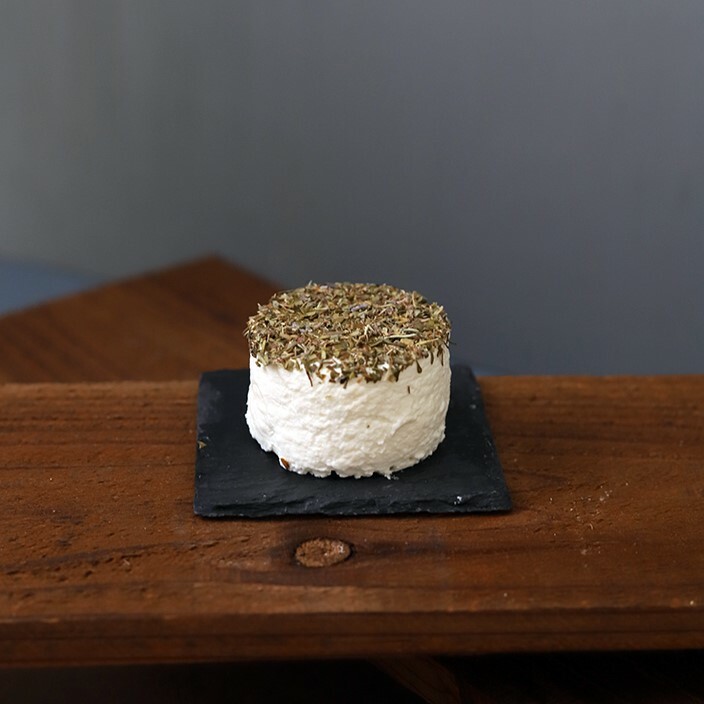 We had never heard of this company before, but I will say they make awesome cheese.